Airtel is out again with a bang, I believe you’ve heard about mobile money and probably how it works. Now we Airtel has brought to your door step the easiest means to transfer money, pay bills and make payment in general. • Make card-less withdrawals from partner ATMs A very good thing to know about this service is that it’s accessible 24 hours, 7 days a week from all Airtel lines. It is secure, fast and easy to use. All you need to do to enjoy this great service, is to register at the nearest Airtel outlet today. 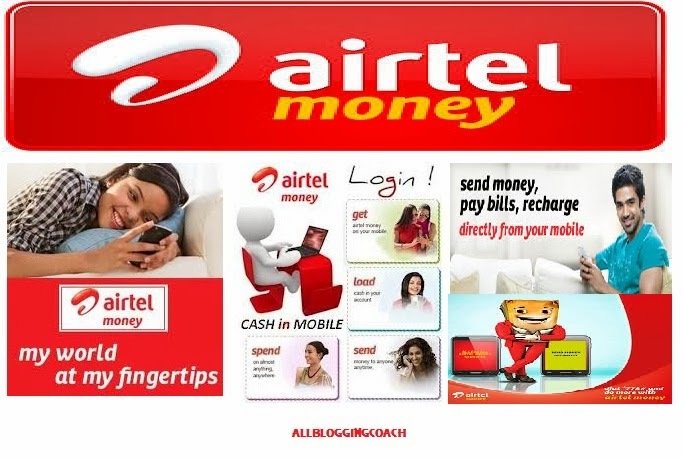 Why You Need to Use Airtel Money? The reasons why you have to use this great service is that: It is a safe, secure and fast way to transact. Airtel Money is available in 16 countries in Africa, and when you travel across our markets, you can still use Airtel Money as if you were at home.